Now you can have your own TARDIS in Minecraft. TARDIS Mod 1.7.10 is a mod which as its name suggests, allows us to create our own TARDIS (Time And Relative Dimensions In Space), easy recognzable object for Doctor Who’s fans. To get your Tardis, the first thing you have to do is took for dungeons, because in its chests you will find Kontron Cristals. With them you can create the key to generate a TRADIS. Once it materializes, you can get in. Besides this, you will find a control panel that will let you modifiy this kind of spaceship in its dimensions so you will be able to creating additional rooms and laboratories in different sizes and connect them through the corridors. 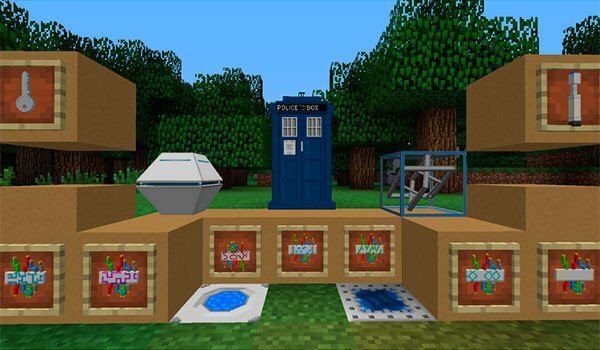 How to install TARDIS Mod for Minecraft 1.7.10? Paste the “Darkcore” and “CoFH Core” downloaded files, inside .minecraft / mods folder. 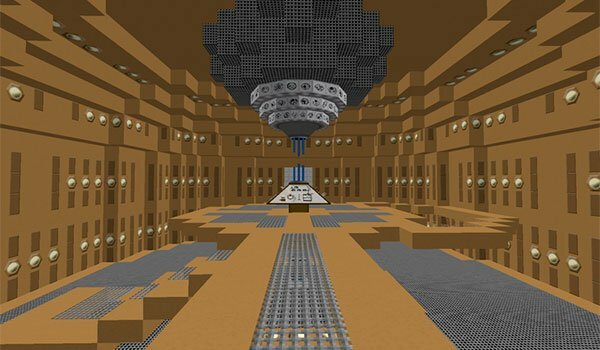 Design you own TARDIS and feel like Doctor Who in Minecraft!